So, what does that mean for the humble bookkeeper? Although some people think having access to all of these cloud accounting software programs makes it easier for bookkeepers, it doesn’t. It means, as a bookkeeper, you’ll receive requests for help on all sorts of software programs that small businesses choose to use based on what they see in the marketing material developed by the leading brands. At one stage, bookkeepers couldn’t stand Xero and its message that “bookkeeping is so simple you can do it yourself” — but no one really likes to do that kind of work unless they make the choice to become a bookkeeping professional! 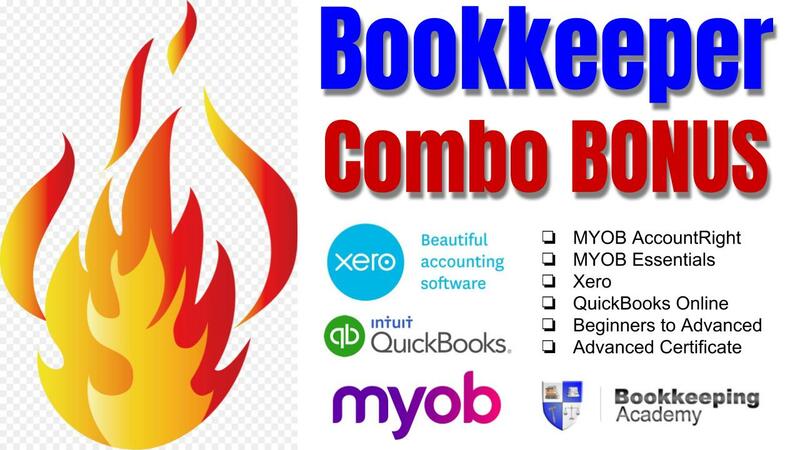 The other development which has occurred in Australia is that when small businesses need a bookkeeper they can turn to Registered BAS Agents who have gone through the fundamental training and have the relevant experience — rather than someone like an MYOB Certified Consultant who only promotes the use of MYOB software. Most people in Australia are familiar with the concept of fiduciary duty, even if they don’t know the actual word for it. Don’t worry, the only reason I know of the word is that it was reinforced in a Cert IV in Property Services I recently completed to get my real estate buyers agents licence. Fiduciary duty is used to define a relationship between an agent and their principal where the agent gives advice and provides recommendations that are in the BEST INTERESTS of their CLIENTS. I mention it in this blog post about accounting software because a lot of accounting companies PUSH their software via bookkeepers and BAS agents at a wholesale price. In return, they make a very good ongoing profit margin by getting new clients to use that software. Find out more about bookkeepers earning commission from cloud accounting software packages. It’s almost becoming better to be software agnostic and make recommendations based on the best possible software for features, usability and pricing rather than push a brand and use their logo to build your reputation. As a bookkeeper our advice is take back your power and learn to use ALL the leading accounting programs. This way, you can give your clients, or your employer, the knowledge and resources to run a better business. Our Bookkeeper Combo Bonus offers include access to selected skills, like Daily Transactions and Credit Management Training Courses across all the majors as well as a COMPLETE Beginners to Advanced package for ALL software programs. Want to learn everything you need to know about Xero? 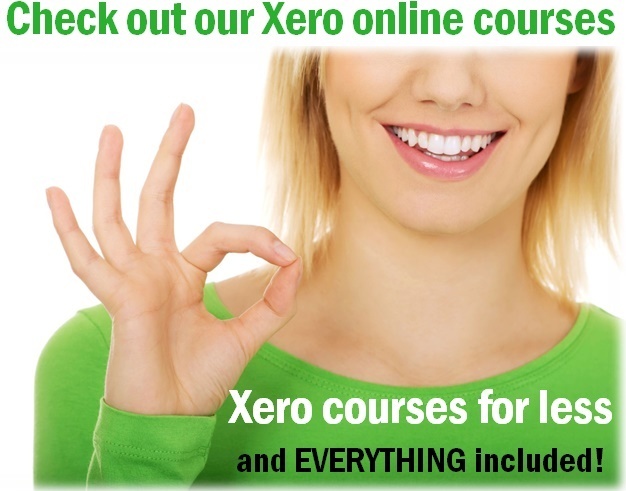 Our Xero online training courses include EVERYTHING for ONE LOW PRICE. Furthermore, if you select our Lifetime Membership option, you’ll have LIFETIME access to our ongoing course updates. 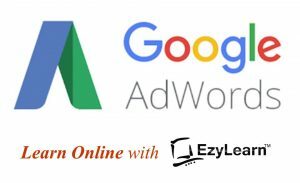 EzyLearn courses are endorsed by industry professionals and can be counted towards Continuing Professional Development (CPD) points. Find out more about our Xero online training courses.